Diminish the appearance of scars even after the product is removed. 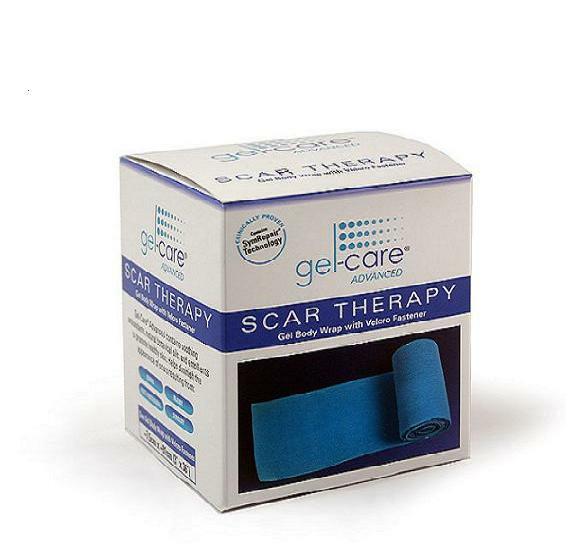 Gel-Care® Advanced offers a triglyceride gel scar treatment designed to prevent and diminish the appearance of scars from injury, surgery, burns, acne, and stretch marks. This occlusive gel barrier is enhanced with natural botanical oils, antioxidants, vitamins, and emollients that moisturize and condition the skin and scar tissue. These advanced ingredients, including the clinically proven SymRepair®, continue to treat the skin even after the product is removed. Excellent for use in the prevention and treatment of hypertrophic and keloid scars. 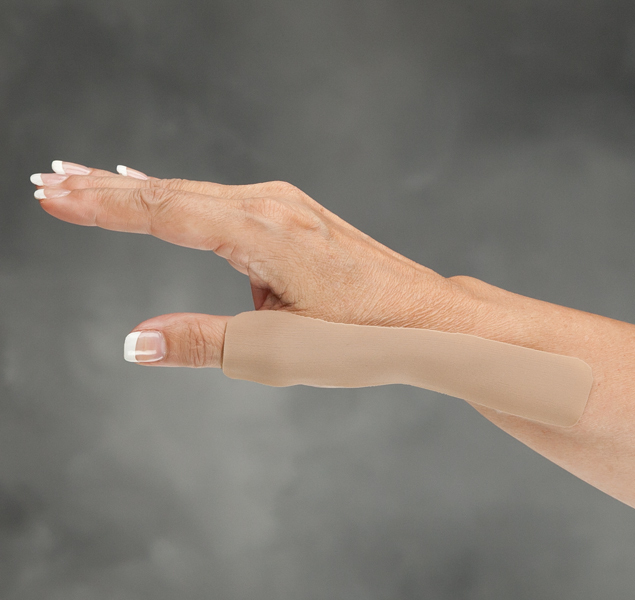 Silky fabric outer layer allows for smooth gliding over clothing, or under splints and gloves. 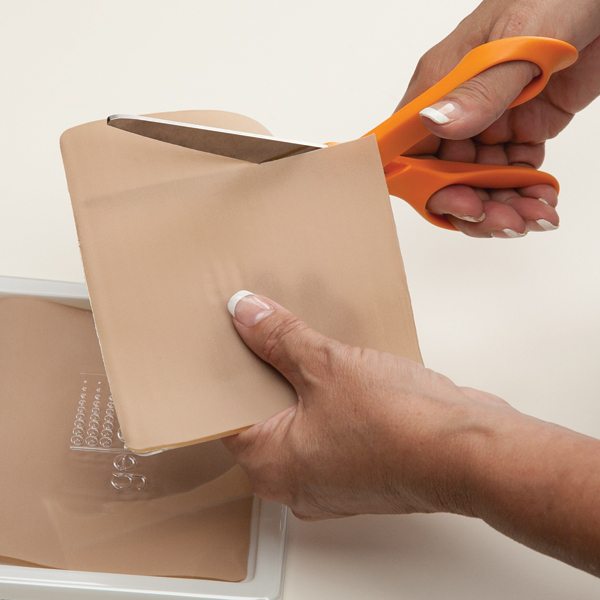 The beige Gel-Care® Advanced Gel Sheets are self-adhesive, and can be cut to size. 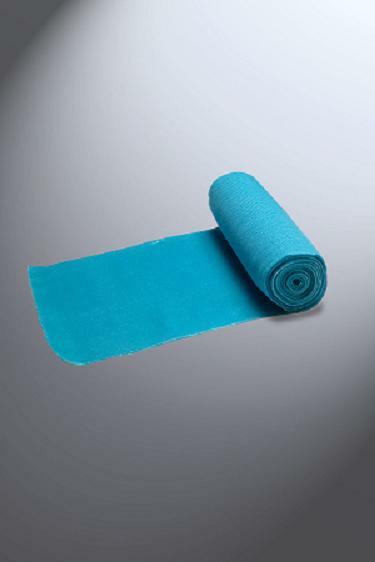 The blue fabric covered Gel-Care® Advanced Body Wraps are designed to be used on hard to reach or bendable areas of the body. The Body Wraps are 36" long, and 3" in width. Washable and reuseable. Wear Gel-Care® Advanced products for 12 hours daily for maximum benefit. 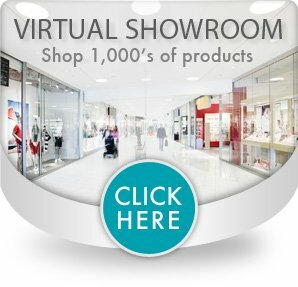 Gel Sheets are sold in single sheets or a package of 10 sheets. Silicone free, latex free and hypoallergenic.